This is the basic concept of ViBRA AJ series. Simple, but profound scope for wide measurement fields. 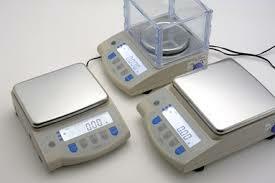 Laboratory, factory, jewelry shops, etc... ViBRA AJ series is always the simplest & the best solution for your needs. 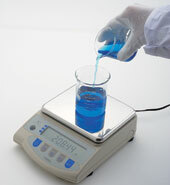 The density measurement kit can be available as option. 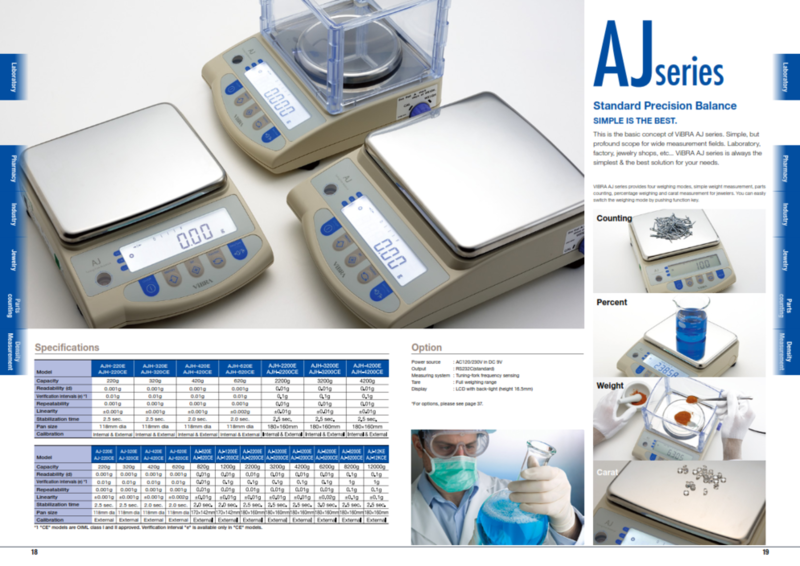 *No program to automatically calculate the density is installed in ViBRA AJ series. Just the kit as option. Large LCD (16.5mm height) with bright & white back-light makes the weighing operation easy and comfortable even in the dark location. 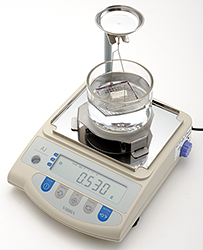 Short stabilization time and stable indication are important feature in the precise weight measurement. The innovative tuningfork sensor in ViBRA AJ series meets this demand and satisfies you.